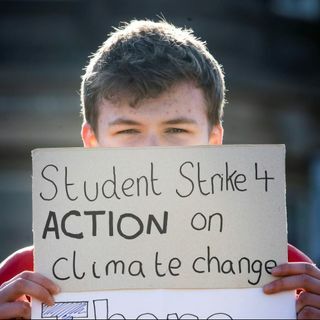 Thousands of school children walk out of class to join 60 protests across the UK to take a stand against climate change. Plus, what does Theresa May’s latest defeat in Parliament mean for the chance of a Brexit deal? And hundreds of "witches' marks" are found on the walls of caves.